Calling the kitchen remodeler near Jacksonville and getting your renovation underway is exciting, but did you know that it might also be good for the environment? 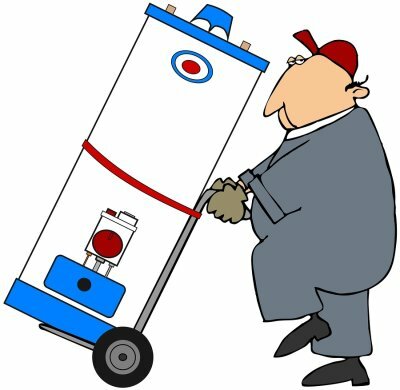 When you replace your water heater, dishwasher, or sink, you present yourself with an opportunity to make your kitchen more efficient. You can even change your windows for more efficient models and enjoy a brand new aesthetic that you can feel great about. The fact that you are renovating an existing kitchen instead of building a new one can be good news for the environment in itself. Take a look ahead for more on the environmental benefits that come with a kitchen remodel. Modern society recognizes the importance of efficiency and environmental friendliness, so it’s no coincidence that today’s kitchen appliances are more efficient than ever. 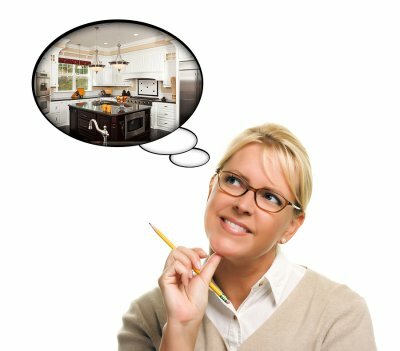 Before you start your kitchen remodel, look at your options in terms of dishwashers, sinks, water heaters, and any other appliances you plan to have in your kitchen. Keep an eye out for an EnergyStar label, which can give you detailed information regarding the efficiency of each unit. A more efficient unit results in less waste and a more environmentally-friendly kitchen. Just like your appliances, your windows contribute to your energy uses, but the right windows can also contribute to energy savings. If you find yourself leaving the lights on in the kitchen most of the time, consider addressing the lack of natural lighting in your home. You can use your kitchen remodel as an opportunity to install bigger windows that let more sunlight into the home. In addition to reducing the need for artificial lighting, this can also enhance your view of your outside property. When you decide to undergo a kitchen remodel, the extent of the renovation is up to you. Even a small remodel can make a huge difference, and it will leave most of the space intact. The less you need to complete your remodel, the less effort must go into bringing in new materials; consider recycled materials for an extensive kitchen remodel. Unless you have an ancient model that hasn’t been properly cared for, you shouldn’t be calling your plumber for toilet repair near Jacksonville on a regular basis. If you are having problems with your toilet or sewer, you might be creating them. Watch this video to find out what is and isn’t safe to flush down your toilet. There are 3 types of materials and substances that your plumber can tell you are meant to be flushed down the toilet: solid waste, liquid waste, and toilet paper. If you are introducing paper towels, feminine products, and diapers into your toilet, you can assume that you will run eventually run into some trouble. You are especially vulnerable to toilet clogs if there is a flaw in your drainpipe; materials that don’t dissolve in water will catch onto these flaws and create an obstruction. Be conscious of what you flush down your toilet and keep your plumbing systems efficient. A bathroom remodel is a fantastic investment for your property. When you are working with plumbers in Jacksonville to plan out your bathroom design, you might want to consider replacing your old shower. A new shower will provide you with many advantages, while also helping to improve the safety and overall efficiency of your bathroom space. Your plumbing team will be able to help you plan and execute your shower replacement, from start to finish. One of the top benefits of replacing your shower is that a new shower installation will dramatically improve the style of your bathroom. As you plan out your new shower design, you will also have the option of including innovative features, such as slip resistant flooring and a state-of-the-art enclosure. 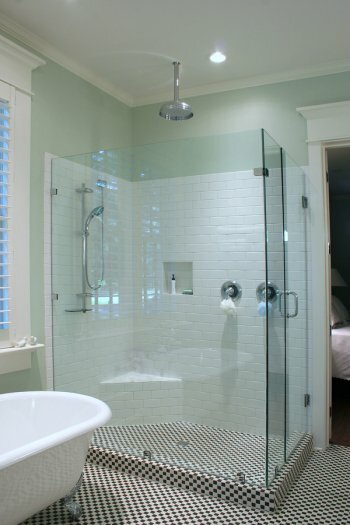 You can also improve your comfort by choosing a spa-like shower head that features several different setting. An experienced plumber will be able to help you create the luxurious shower that you have always wanted.